As an independent business, we supply water softeners from a range of the world’s leading brands. This means that we can always choose the best water softener for your home and needs, rather than simply choosing from a single brand’s offering. A water softener removes calcium from the water supply by using a process called ion-exchange, sodium is then used to make the water soft. Removing calcium from your water supply and having soft water helps eliminate limescale and water marks from your home and helps improve and in some cases alleviates conditions such as Eczema and Psoriasis. It also helps save you money, by cutting down on cleaning products and toiletries. Kinetico are one of the country’s leading manufacturers and have over 40 years’ experience in the water treatment industry, with a reputation for good designs and unrivalled reliability. Kinetico offer a wide range of water softeners to suit households of all sizes and various plumbing systems. 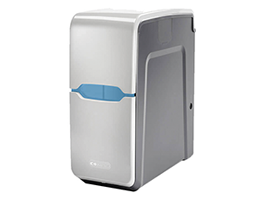 We supply Kinetico’s three main water softeners; the Aquablu, Premier Compact, and Premier Maxi. 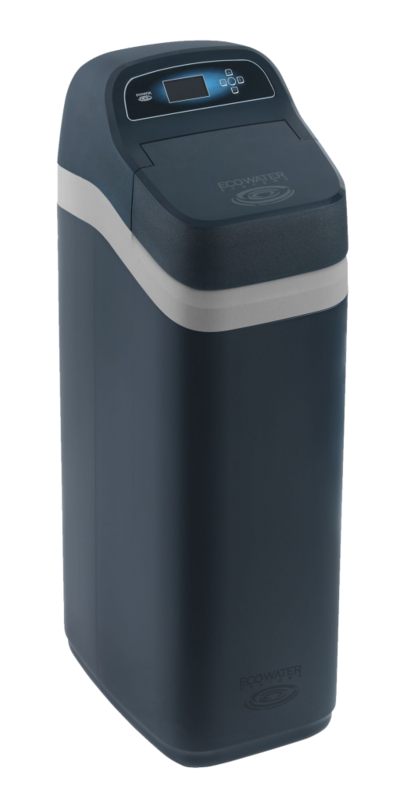 Kinetico’s most advanced, premium, non-electric water softener with eMax technology for the optimum in performance and efficiency. The unique, contemporary and sleek design includes an innovative salt viewing window and easy-lift, magnetic lid making it very easy-to-use and maintain. Testament to its unrivalled reliability, the Premier Compact has a 10 year warranty and WRAS approval. 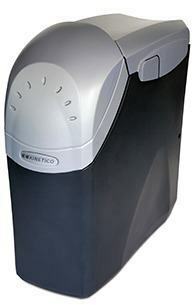 The Aquablu is Kinetico’s mid range water softener. With Kinetico’s reliable, tried & tested technology, this model is great value for small households. A non-electric, twin-tank, semi commercial softener that still delivers all the great benefits of the Premier Compact. It has the same advanced technology but caters for those households with a higher demand. Banish limescale for good. Spend less time & money cleaning your home. 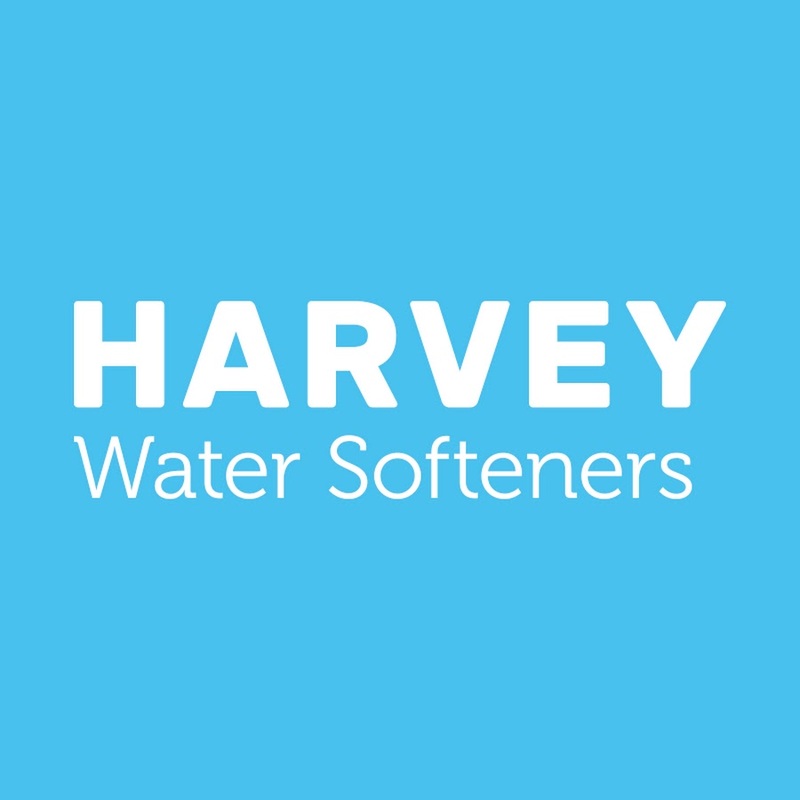 Harvey is the country’s leading water softener manufacturer with over 40 years’ experience in the water treatment industry. The founder of Harvey’s (Harvey Bowden) originally worked for an American company. He then brought the twin cylinder style water softener to the UK where he developed his own model, producing all of his products solely in the UK. 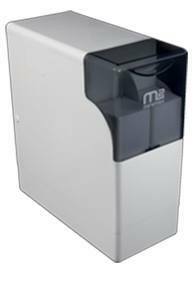 The British-made M2 Minimax comes with a 10 year parts warranty and uses easy-to-load block salt, meaning that it is easy to refill and maintain. This unit can be used in conjunction with any type of plumbing system. The Minimax Major has been designed to supply larger households with an uninterrupted flow of soft water. It is incredibly economical, with different options depending on what type of salt you prefer to use. 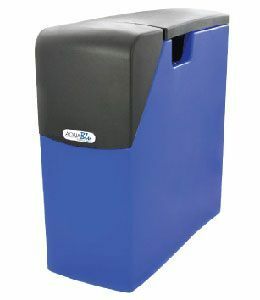 The Big Blue is marketed as the ultimate high capacity water softener, with a large cabinet that doesn’t need refilling as often as smaller models. 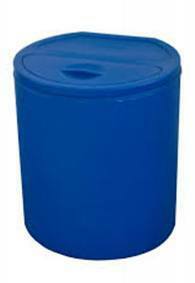 The larger size means that it can provide over 10,000 litres of softened water per day. Eco water are an American based company that have been in the water treatment industry for over 30 years. They have recently launched the first ever ‘SMART – TECH’ water softeners with their new Evolution range. 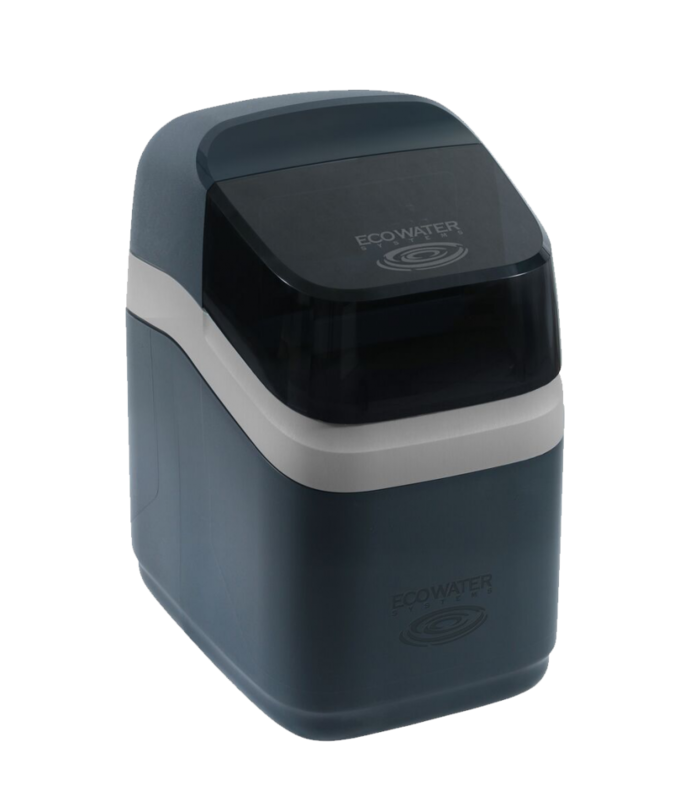 The eVOLUTION Compact water softeners are ideal for the family and ﬁts in a kitchen cupboard. Designed to suit modern plumbing systems, eVOLUTION water softeners provide luxurious softened water when you need it. The eVOLUTION Boost water softeners are ideal for larger homes and busy families. Their high capacity provides greater efﬁciency. Designed to suit modern plumbing systems, they can handle high ﬂow rates when water is at peak demand. 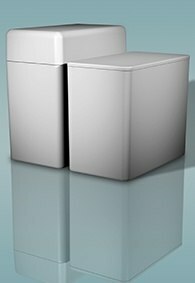 Smart software for low running costs and large salt storage for less reﬁlls. 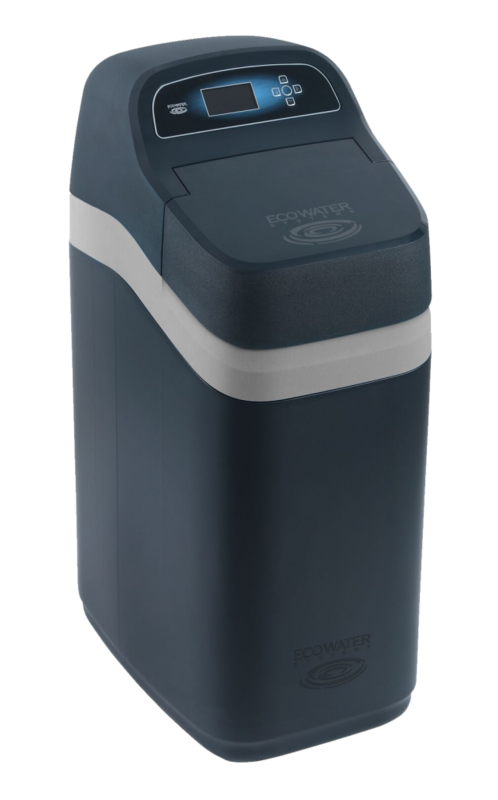 The eVOLUTION Power water softener is for large homes with a high demand for water. Its high capacity provides greater efﬁciency. Designed to suit modern plumbing systems, it can handle large amounts of water while maintaining optimum ﬂow. Also suitable for small businesses.